Montreal police say the woman fell about 20 metres after leaning over a railing to retrieve an object at the Hôtel Bonaparte on St-François-Xavier Street. 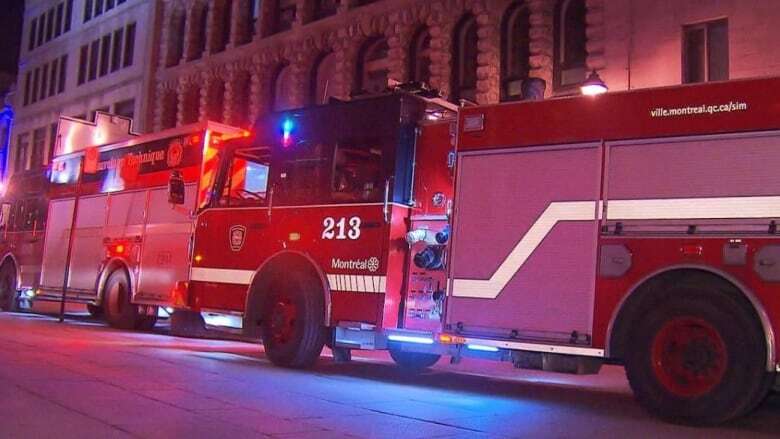 A 36-year-old woman has died after falling from a sixth floor hotel balcony Saturday night in Old Montreal. Around 8:30 p.m., the woman was said to have fallen about 20 metres after leaning over a railing to retrieve an object at the Hôtel Bonaparte on St-François-Xavier Street, Montreal police said. According to police, several people were with the woman on the balcony at the time of the accident. Urgences-Santé said paramedics attempted to revive the woman, but she was pronounced dead at the scene.